Aikatsu! – 133 | Mezashite! Can you guess what her dress will be? 2kawaii4me. This was one of the most lovingly animated episodes of Aikatsu in a long while. Thanks for your passionate, Subtaksu, again! Thanks again! 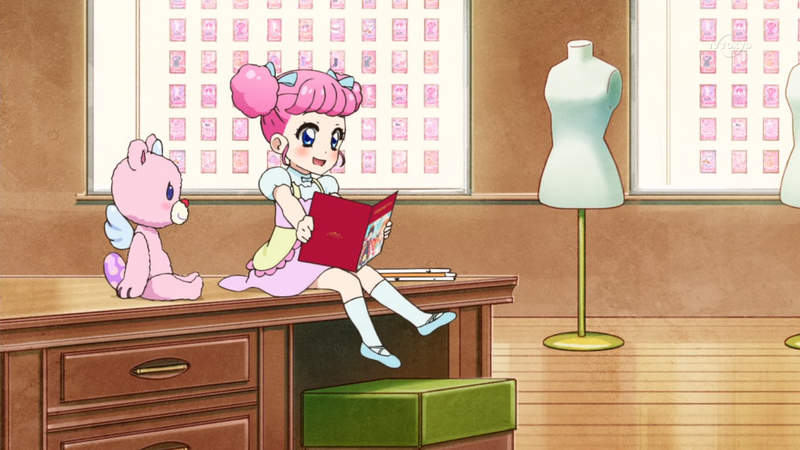 I’m a wee bit sad though, it’s the last Aikatsu episode I get to watch… while I’m actually in Japan. Back to the US tomorrow.